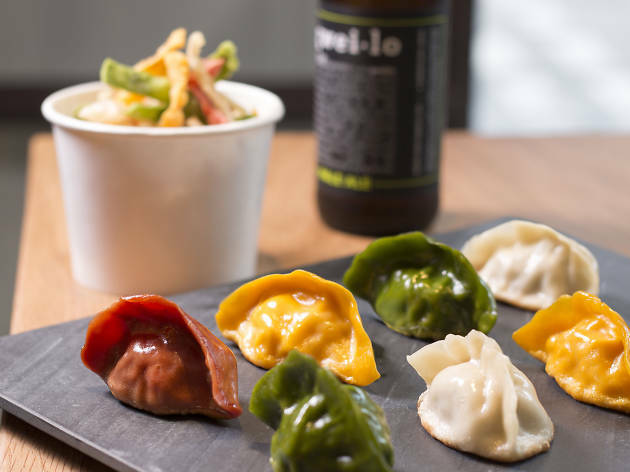 This small and simple dumpling joint has seating room but is more of a grab-and-go place. 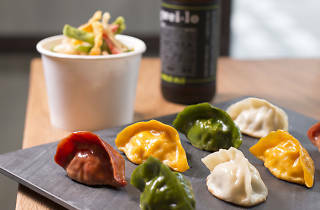 It serves a variety of fillings, in boiled or fried dumplings. Choose from fillings such as beef, celery and cumin and tomato and egg.